Before I get started, big congrats to Megan and the Moda Sliced competition, she made it to the final four. She is in the running for some pretty awesome prizes! Click here to see her wonderful winning project! 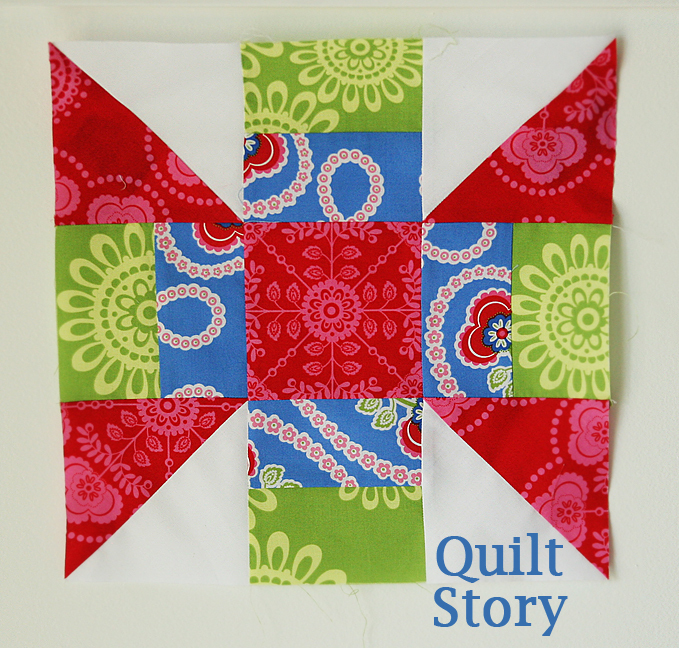 If you are not aware of our block of the month series, click here for all the details. 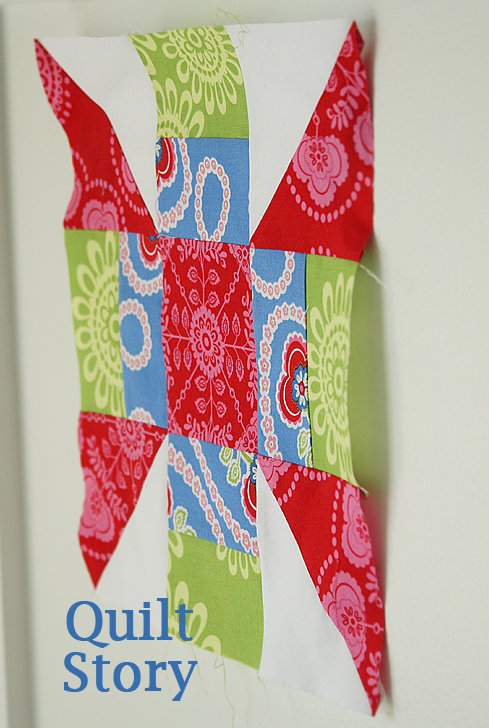 It is a fun block of the month that leaves a lot up to you and your own creativity! Like March's block is a 9 patch. You get to create any block you want that has a 9 patch. 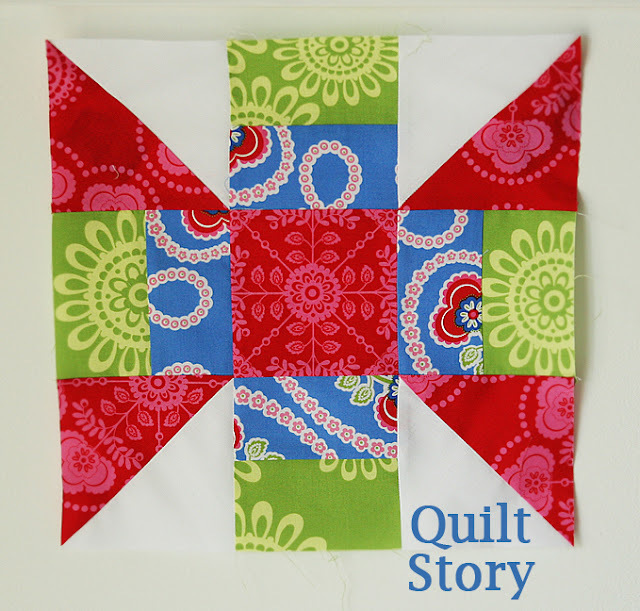 Megan and I are using this book 501 Rotary-Cut Blocks for a lot of our blocks in this series. 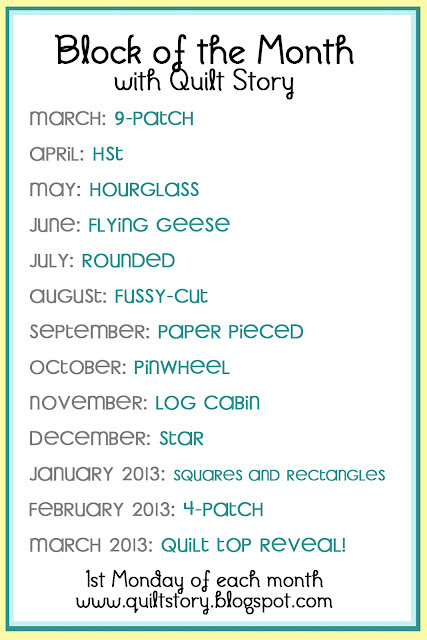 But you don't have to, just create the theme for the month. Then link them here and add them to the flickr group. We are keeping the linky party open for a year, so if you get behind, make sure to come and link up your projects. 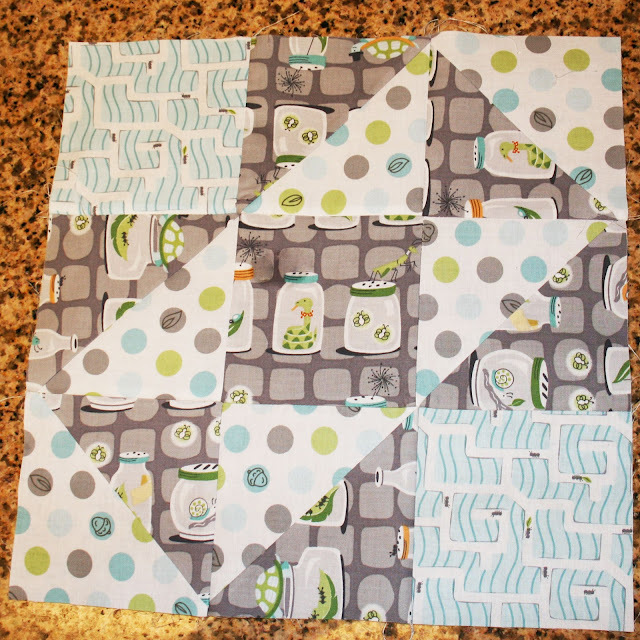 If you add to flickr, remember to post fabric choices, blocks progress and finished blocks. We are dying to see what you all came up with! 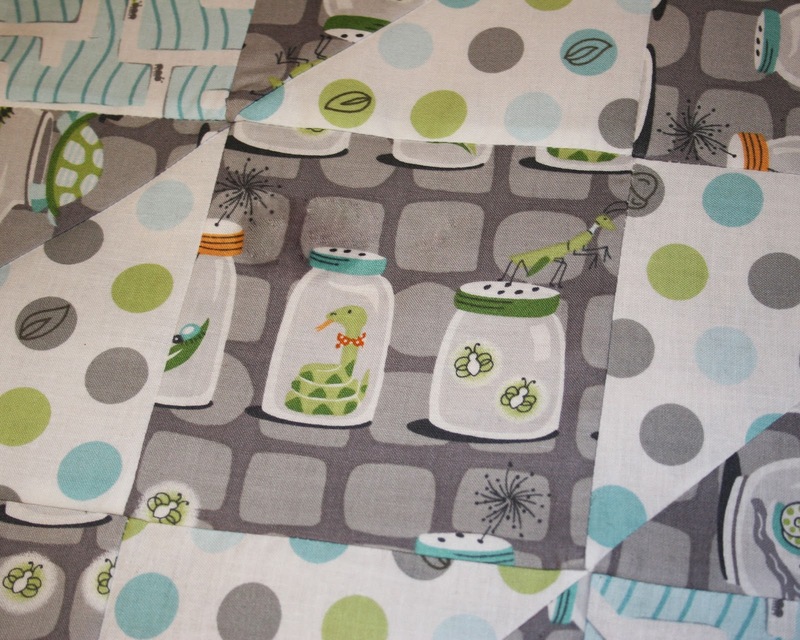 I wanted to focus on the cute fabric in the center, the so cute snake and bugs all jarred up. Love them! Go HERE to link-up your blocks! Ooppss... I think I should have my block pic as my thumbnail and not my profile pic. Sorry! Love the 2 block versions!!!! Thanks girls for this amazing quilt along BOM. I love the fact I can learn new techniques, also seeing how other peoples colour combos for same blocks.